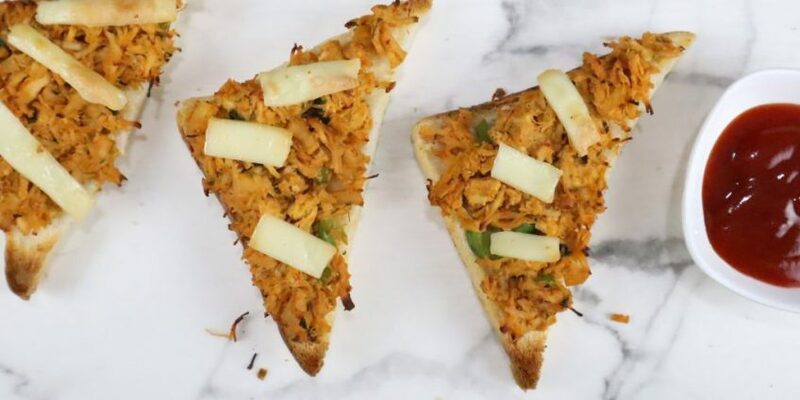 Chicken tandoori open toast is marvellous toast recipe for the people who love spiciness and crunchiness. 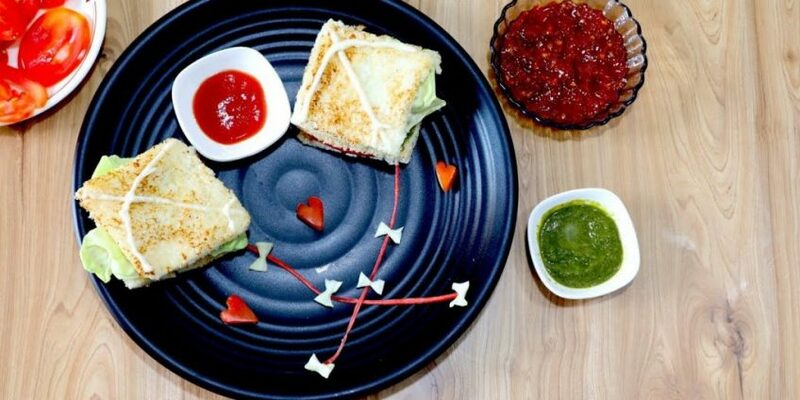 The toast is made with tandoori masala mix and chicken giving a new look to open toast. 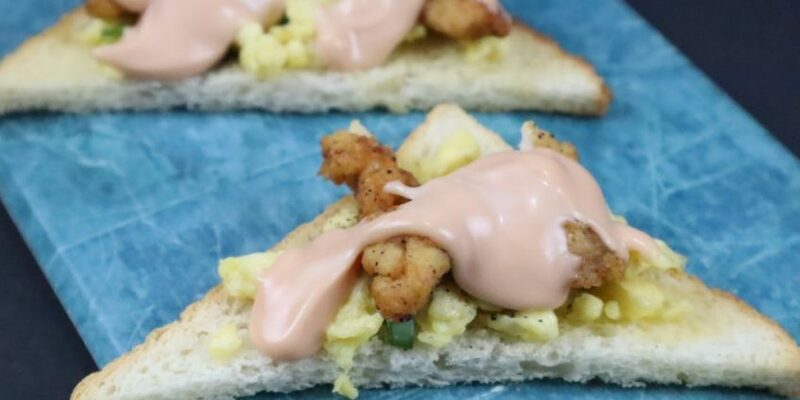 I love this toast for two reasons: it is amazing during your lunchtime & it fulfils your urge to eat spicy things. The taste is epic. When spicy things meet with zesty and tangy things- the magic happens in just snap of your fingers. 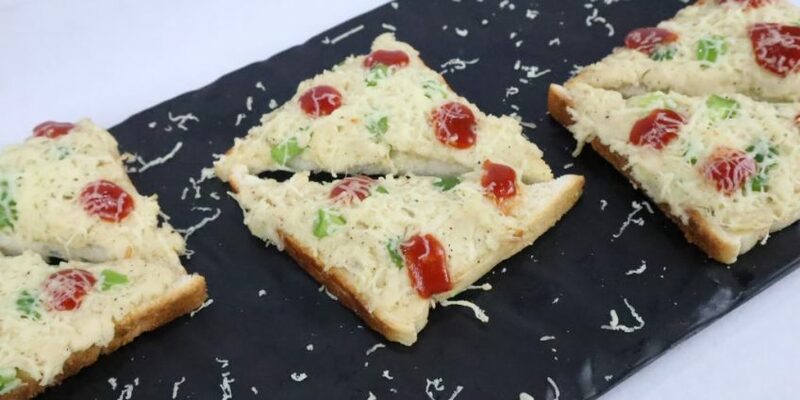 Whenever we boys group wants a party at home when the whole family is out, we sometimes make this open toast for dinner serving with red bull & enjoy our yummylicious dinner. Take a vessel. Add boneless chicken. Add ginger garlic paste & green chili paste. Boil it for 25 minutes. Take a bowl. Add red chili powder, tandoori masala powder, cumin powder, lemon juice & yogurt. Mix it well. Heat oil in the pan. Add yogurt mixture. Add boiled chicken in it. Cook for 5 minutes. Take bread slices. Cut it in triangular. 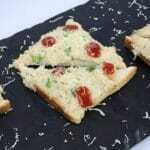 Spread the mix on the slices & toast it at 180 degrees for 10-15 minutes. 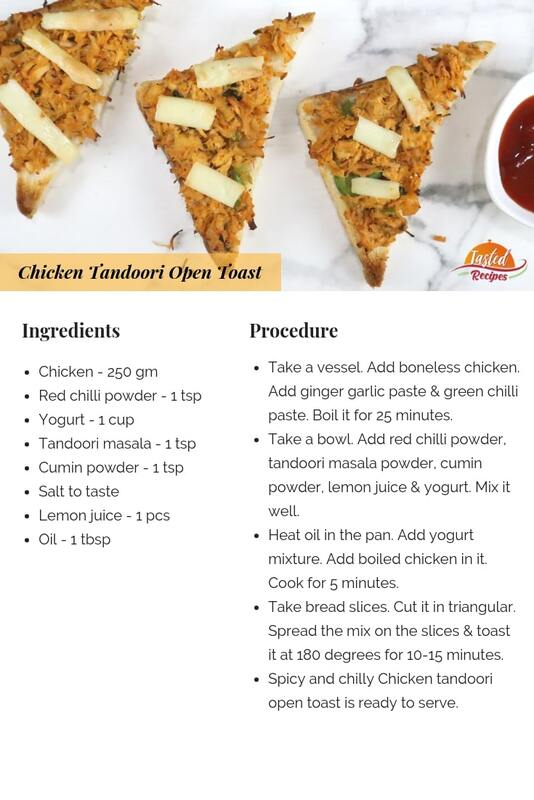 Spicy and chilly Chicken tandoori open toast is ready to serve.